The selections for young and emerging designers has begun for the 2015 Durban Fashion Fair! Judges includes Greg Wallis, Sindi Shangase, Sim Tshabalala, Pearl Mzimela and Nondumiso Mhlongo . 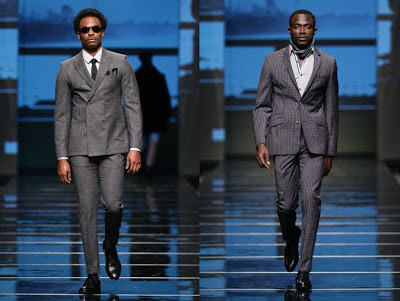 They were recently seen judging the fashion storyboards received from hundreds of designers who have entered this year’s Durban Fashion Fair (DFF) to be held from 26th to 29th August. Each year since its 2012 launch by the eThekwini Municipality, the Durban Fashion Fair has grown bigger and better – and this year will be no different! Not only is the DFF about the fashion, but about building a platform for Durban’s creative industries to access national and international markets and take design to retail. 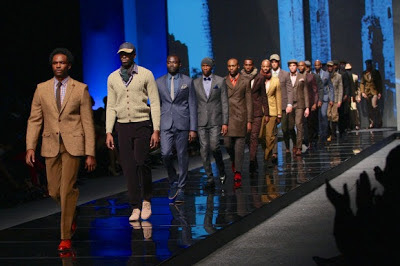 Closely aligned with this, it also offers local and international mentorship programmes and goes out to discover “fresh faces” for the catwalk – ultimately putting Durban on the fashion map! “But, each year, the selection process also changes as the competition out there is more fierce and the level of the industry requirements are more challenging, which makes it so difficult for us to judge. The standard of the entries and the quality of the storyboards and designs that come in are more exciting as each year passes, ensuring that the DFF itself is bigger and better,” says Sindi Shangase, the visionary Programme Manager for the Business Support Tourism and Markets Unit who has spearheaded the DFF since inception! 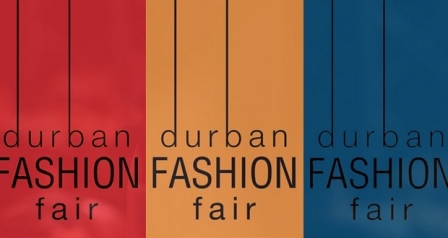 We will keep you updated with more information on the 2015 Durban Fashion Fair.